Moving Cargo over the road is the principal service level used by consumers and carriers across the logistics industry. Establishing relationships with the strongest Over the Road carriers across the world is critical for this reason. At Yuvraj Supply Chain Service, we have developed and continue to expand our extensive network of professional partners. As a Non Asset Based forwarder, supported by company operated fleets at the local level, we have developed an extensive network of providers around the world. We’ve got you covered. Since Air & Surface Logistics doesn’t own any of the truck freight carriers we use, they don’t own us. Only the truck lines that fit your needs the best go to work for you. One size does not fit all. While our carrier network is vast and our scope global, our non-asset based approach allows us to focus on precisely one thing: “SERVICE”. We’ll get you the right truck at the right price. Truckload, Less-Than-Truckload (LTL), flatbed service and project cargo moves are available in all states in India. Experience you can depend on- We have been saving shippers on trucking and improving their service . 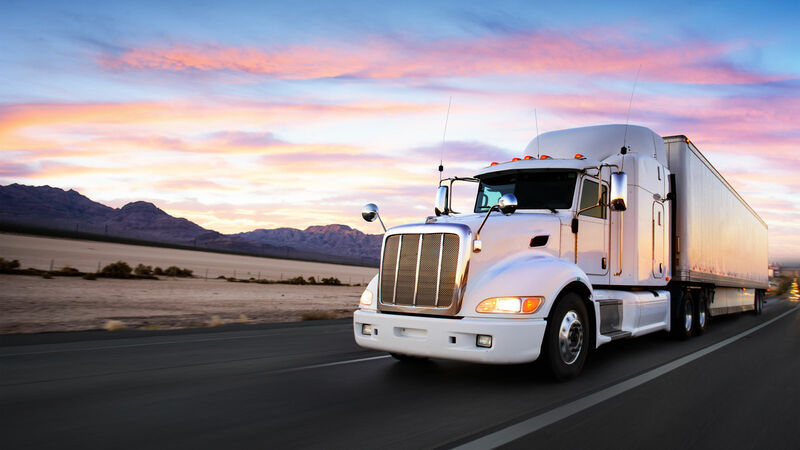 Whether your needs call for LTL or a full truckload, our team of logistics professionals will get you delivered on-time and on budget and budget. Yuvraj Supply Chain Services provide their best surface & Air, Door to Door logistic services throughout India. Company Established in 2018, At Yuvraj Supply Chain Services (YSCS), we provide you with nonpareil solutions to expand your reach to every corner you desire. We combine our deep understanding of the customer's internal & external requirement with our strategic approach, providing a one-stop solution to get your brand on the go..